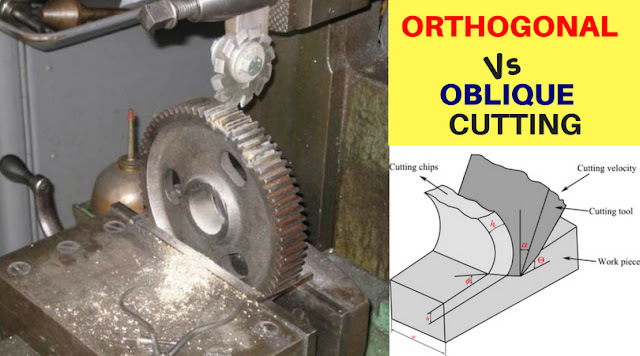 DIFFERENCE BETWEEN ORTHOGONAL AND OBLIQUE CUTTING EXPLAINED !! Metal cutting is “the process of removing unwanted material in the form of chips, from a block of metal, using cutting tool”. In orthogonal cutting process, the cutting edge is perpendicular (90 degree) to the direction of feed. The chip flows in a direction normal to cutting edge of the tool. A perfectly sharp tool will cut the metal on rack surface. 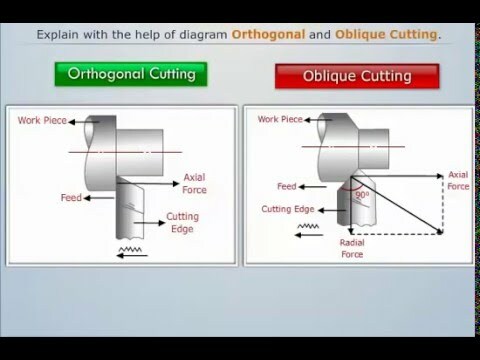 In oblique cutting process, the cutting edge is inclined at an acute angle (less than 90 degree) to the direction of feed. The chip flows sideway in a long curl. The chip flows in a direction at an angle with normal to the cutting edge of the tool. WHY V-SHAPED ENGINES ARE USED ? A V engine, or Vee engine is a common configuration for an internal combustion engine. The cylinders and pistons are aligned, in two separate planes or 'banks', so that they appear to be in a "V" when viewed along the axis of the crankshaft.The primary reason to use a V-engine is largely packaging. They're shorter and more compact than an inline engine. 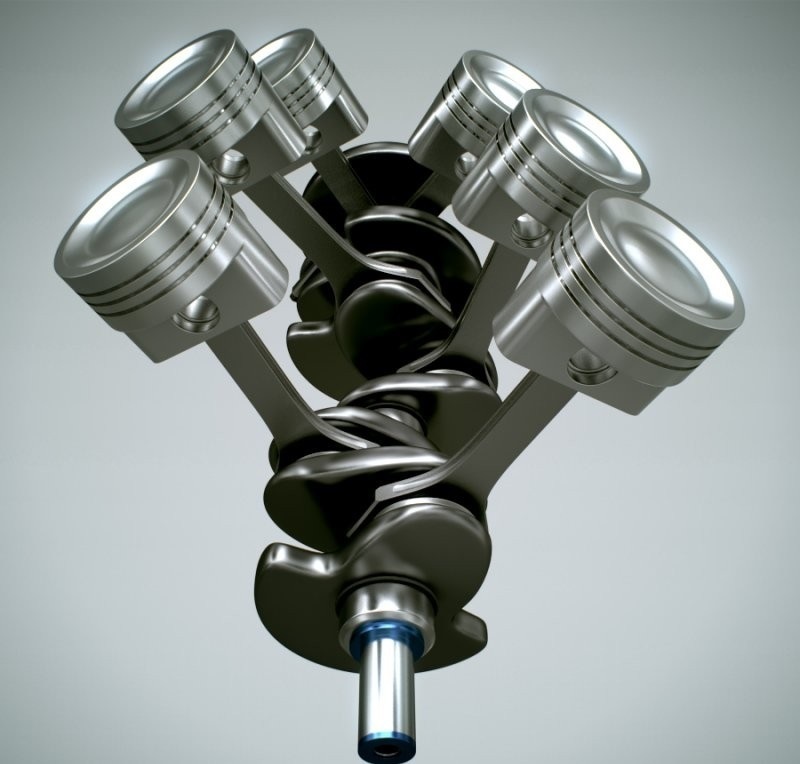 The first thing to consider is an engine as a purely rotational system. Imagine a one cylinder engine; the rotating crankshaft is massively out of balance. Even if the actual crankshaft was perfectly balanced, the motion of the piston and the forces it applies will never cancel out. This is why most one cylinder engines run a balance shaft; a weighted shaft geared into the crankshaft to mitigate the out-of-balance effects. A balance shaft can be run on other out of balance engines as well. A V-engine, on the other hand, can be made to be inherently balanced. This means that no matter what speed the engine's running at, the forces from the rotating assembly will always cancel out. Most notably, a 90 degree V4 or V8 engine can be easily balanced and many race motorcycle engines use this configuration (Honda and Ducati in MotoGP). V6s and V12s run balanced at 60 degree bank angle. The compact dimensions mean that more cylinders can be packed in, as comparable to an inline/straight engine of similar dimensions. An interesting note: because a V12 is essentially two inline 6 engines stuck together they're naturally balanced regardless of bank angle. This is why V12 Jaguars have a reputation for smoothness. V6s, being two 3 cylinders stuck together, are inherently out of balance. Weight. The same technicality above makes a V-engine heavy. 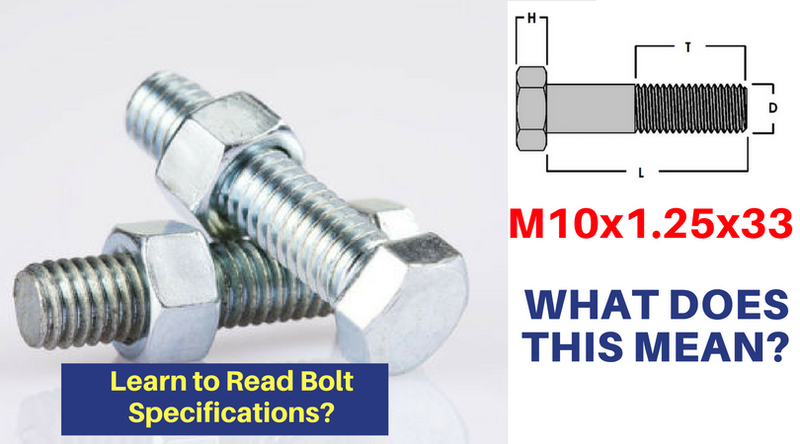 LEARN TO READ BOLT SPECIFICATIONS !! 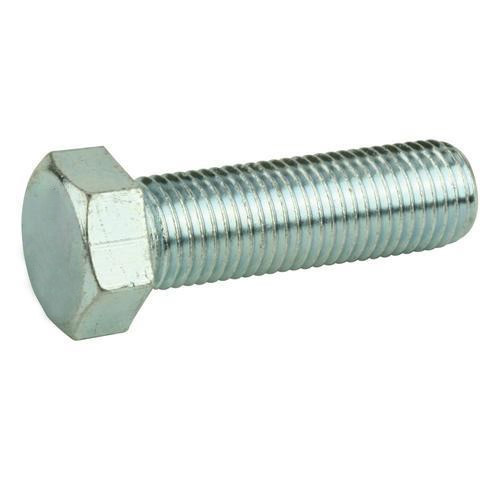 A bolt is a type of threaded hardware fastener that is used to position two workpieces in specific relation to each other. Bolts come in several configurations for their application and specification variances. Each bolt is specified with some coding in it which revels the information about that bolt such as M9X1.2X1.5 .Many metric bolts denote the use of metric measurements with an "M" at the start of the bolt designation, such as "M9x1.2x15." Metric bolts list measurements in millimeters. Besides using metric measurements, a metric bolt uses the distance between the threads rather than the thread pitch, used in American measurements, which is the number of threads per inch. Determine the diameter of the bolt by looking at the first number. For example, if the metric bolt was M10x1.25x33, it would have a diameter of 10 millimeters. Determine the distance between threads by looking at the second number. 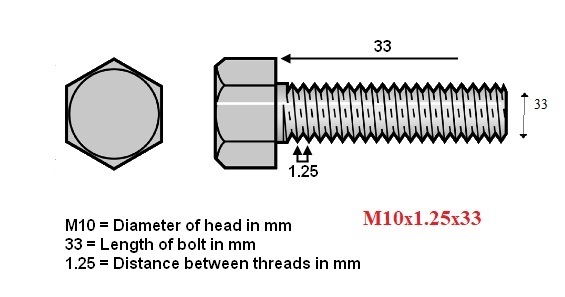 For example, if the metric bolt was M10x1.25x33, it would have 1.25 millimeters between threads.This is also known as pitch. Determine the length of the metric bolt by looking at the third number. For example, if the metric bolt was M10x1.25x33, it would have a length of 33 millimeters. Hope,you got to learn something from this article. BAJAJ V15 AND V12 !! WHAT IS DIFFERENCE ??? Bajaj Auto launched its first bike under the V brand in March 2016. The 150cc motorcycle with cafe racer styling, made with metal from the dismantled aircraft carrier, INS Vikrant, of the Indian Navy has become a runaway success. The V15 has recorded sales figures of 2 lakh units within eight months of its launch. 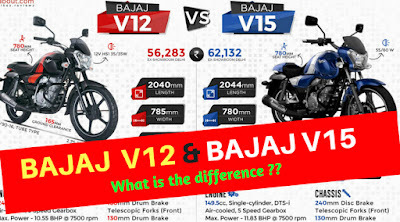 Encouraged by the response, Bajaj Auto just added a younger sibling to the V15, the V12. At first glance, both motorcycles seem identical. Both feature the cafe racer design, removable rear cowl, and curved headlamps design. However, there are a few differences between the two V models. 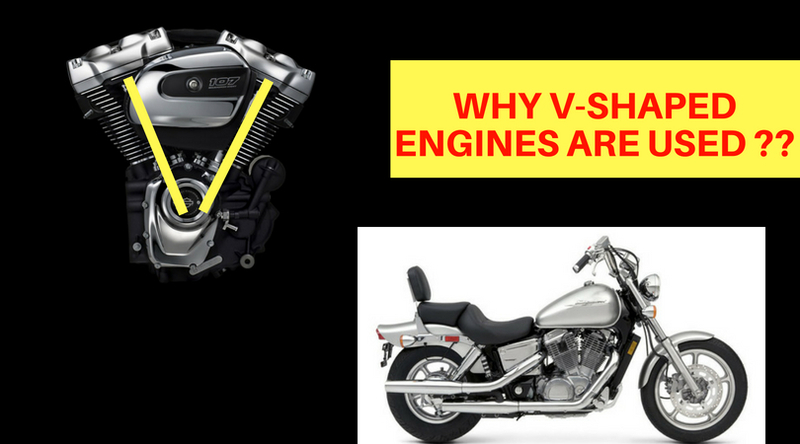 Engine: Both V models are powered by single-cylinder air-cooled DTS-i engines. However, the 149.5cc motor in the V15 generates 11.8bhp at 7,500rpm and 13Nm of torque at 5,500rpm. On the other hand, the V12's 124.5cc mill comes with an output of 10.5bhp at 7,500rpm and 11.2Nm of torque at 5,500rpm. Suspension: The V15 is equipped with 33mm telescopic forks up front. On the other hand, the V12 gets slightly thinner 31mm forks. V12's suspension is also rated 110mm of fork travel. 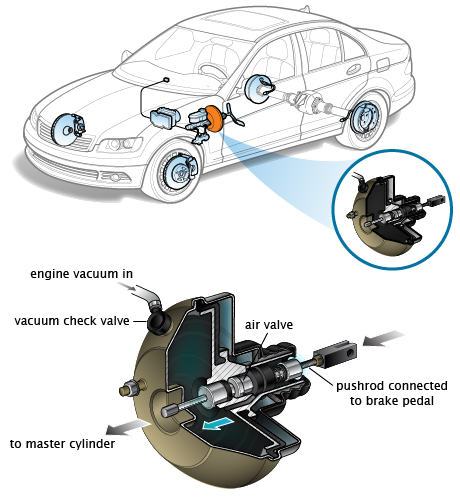 Brakes: The V15 boasts of a 240mm disc brake for front tyres and 130mm drum brakes at rear. The V12 is offered without disc brakes up front. Instead it gets 130mm drum brakes for both front and rear wheels. Tyres: While the V15 is equipped with 120/80-16 tyre at the rear and 90/90-18 tyre at front, the V12 comes with skinnier 100/90-16 rear tyre. The V15 also gets tubeless tyres while the V12 misses out on tubeless tyres, which is a very important feature. Headlight: The V15 gets bright 55/60 W headlight that provides impressive illumination. On the other hand, the new V12 gets a 35/35 W headlamp, which is very common in other commuter motorcycles. Dimension: The V15 measures 2044mm in length, 780mm in width and has a height of 1070mm. The V12 measures 2040mm in length, 785mm in width and 1066 in height. This means the V12's length and height are slightly less than that of the V15, while it has a bit more width. Both versions come with 165mm of ground clearance and 1315mm of wheelbase. Price: The V15 has been priced at Rs 62,132 while the V12 costs Rs 56,283, both ex-showroom, Delhi. The difference in price is Rs 5,849. 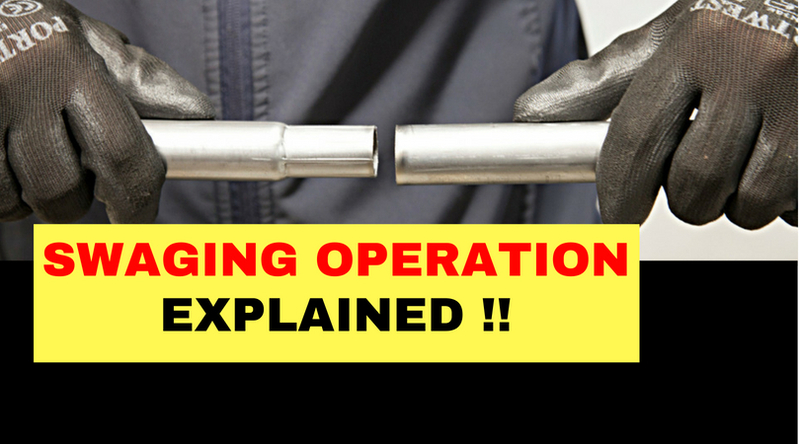 NOTES ON SWAGING OPERATION !! Swaging is a metal forming process of reducing diameter of a rod or tube by forcing it into a die with the help of reciprocating blow. This plastically deforms the metal and force it to flow into die and acquires die cavity shape. 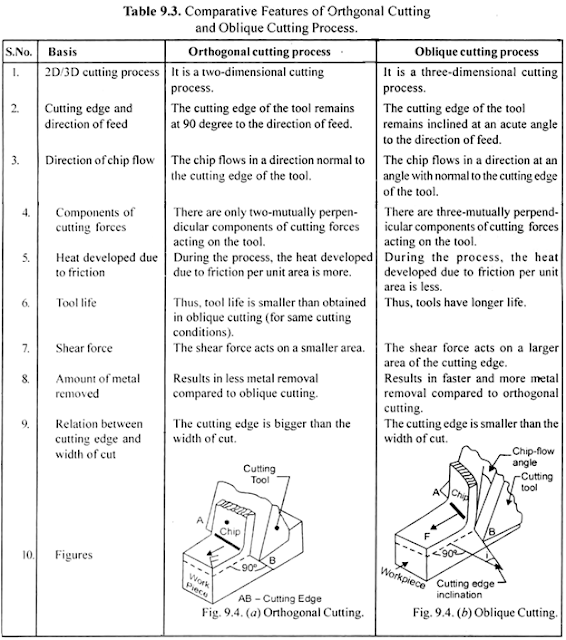 The fundamental concept is similar to forging process but the difference is that it uses reciprocating die for repeated hammering, which forces the metal into die. The die cavity contain the exact shape which we want to produce on rod or tube. This process is used to form screw drivers, soldering iron tip etc. It is a cold working process. The process takes place in two parts.In the first part of this process, a circular rod or tube is made by other metal forming processes like forging, extruding, drawing etc. This rod have exact dimension which we require in final product. 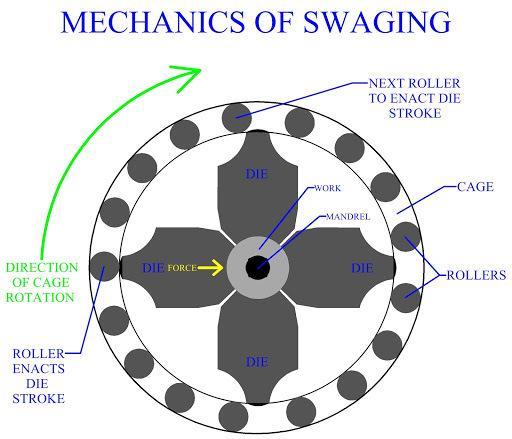 Now the actual swaging process occurs. 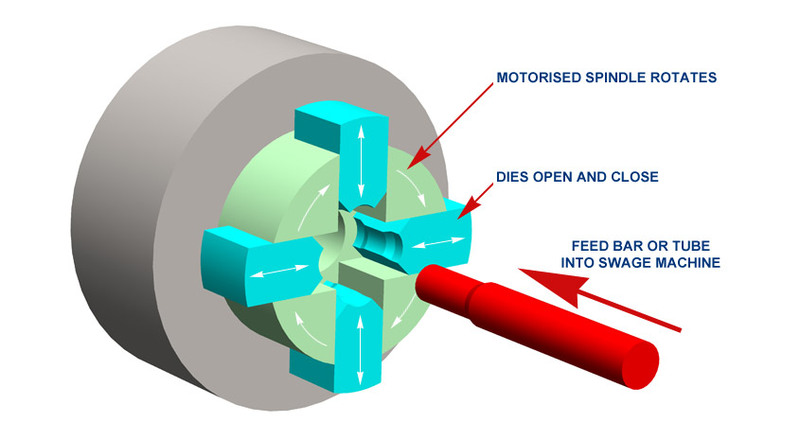 The second part is also known as rotary swaging in which rod or work piece made by other processes is held stationary into a swaging die and a movable die rotates around it. This rotating die has some reciprocating components which allow to strike the work piece at a rate 10 – 20 stroke per second. Many blows are required to complete forming of work piece. It forms a cavity according to the die on the work piece. This process is mainly used to point the end of the work piece or convert the end into desired shape as required in screw drivers, small hand tools etc. It is also used to produce hollow drive shaft, shock absorber etc. ALL ABOUT BRAKE BOOSTER !! 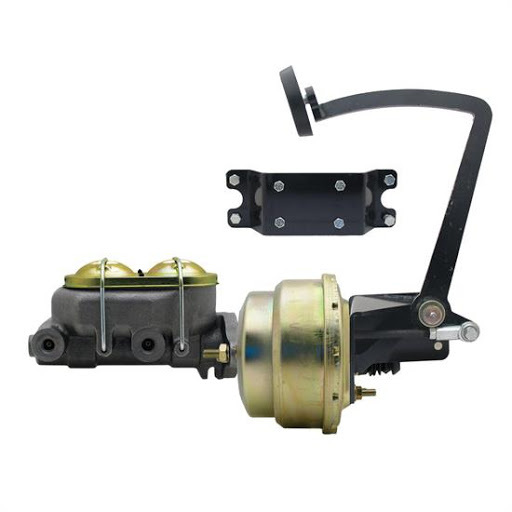 Brake Booster is a brake safety component that is placed at intermediate position between brake pedal and brake master cylinder and works as force multiplication component that uses engine vacuum to multiply the force applied by the driver on the brake pedal before further sending it to the master cylinder which in turn provide effective braking as well as driver’s comfort in applying brakes. 1. )The brake force applied by the driver on the brake pedal is not enough to provide enough braking force to stop or de-accelerate the vehicle, so there is a need of multiplying the force initially and this multiplication of force is done by brake booster to cause an effective braking. 2. )We need brake booster for smooth actuation of brakes. 3. 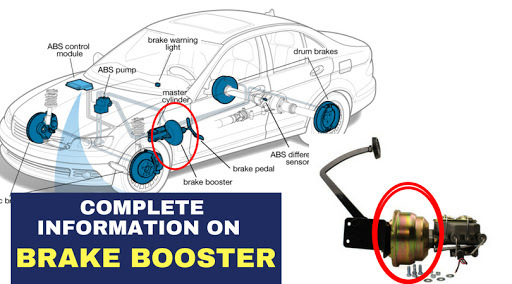 )Brake booster is considered as the preventive braking measure taken to prevent driver and passengers as it decreases the chances of brake failure and also as it makes the braking more efficient and helps in case of panic braking. 4. )In case of high speed super and hyper car which goes over 250 miles per hour the use of brake booster becomes very essential as they requires high braking force to stop or de-accelerate the vehicle at such a high speed. 5. )In case of heavy vehicle as due to their heavy weight the brake force or frictional force required to stop or de-accelerate such vehicles is quite high, which can be fulfilled by the use of brake booster. 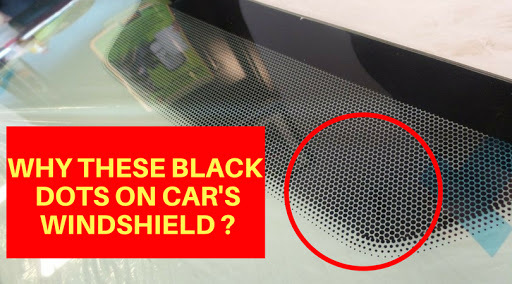 WHY BLACK DOTS ARE THERE AT THE SIDE OF CAR'S WINDSHIELD ?? MYSTERY SOLVED !! Although most of us are aware with the purpose of objects like the headlight, courtesy light, and rear view mirror, yet, there still are many features of your automobile which may seem useless to you but do a great job. One such feature is the presence of black dots which stare at you, right in the face, from your windshield. These black bands are called the FRIT, are baked in a ceramic paint. 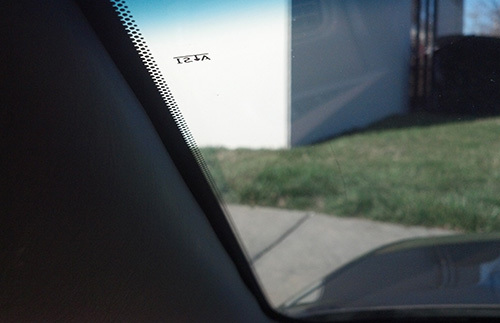 The car’s windshield is held in its place through sealant, which also keeps out the water during rainfall. However, the sealant can degrade on exposure to sun’s ultraviolet rays. Therefore, the frit protects it from excessive sunlight exposure. Besides that, the frit also helps in covering up the glue on the edge of the windshield, which would otherwise ruin the aesthetics of the car. The black dots of varying gradient that rise from the frit make your car look aesthetically appealing as they form a nice contrast with the windshield.